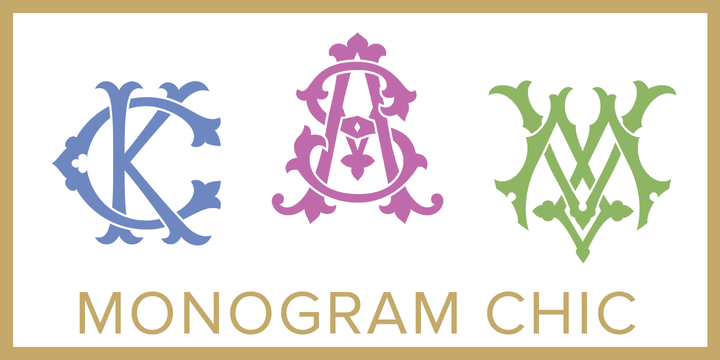 Monogram Chic is a stunning interlocking monogram for every 2-letter combination, created by Pam Shuler and published by Shuler Studio. It has over 300 2-letter monograms suitable for your projects. Enjoy! A font description published on Wednesday, February 7th, 2018 in Fonts, Pam Shuler, Shuler Studio by Alexandra that has 2,340 views.